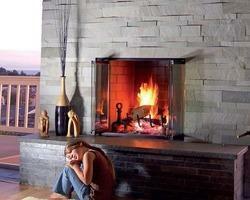 We are involved in manufacturing of Himachal White Slate wall cladding panels. These are sandblast finished wall cladding tiles of sandstone & Marbles. We manufacture Sandstone Wall Carved Panel. We are the major exporter of stone wall carved panel. We are the supplier of stone wall carved panel. We make stone wall carved panel in many color. We make stone wall carved panel in different stones. Usage/Application: Bulding, Home, Office, Wall eyc. Price Range: Rs. 45-200 /Square Feet. Clients can avail from us a wide variety of mint stand alone wall panel that are available in cool shades like white and mint. These panels look stunning on both interior and exterior walls. These panels are stain proof and resistant to wear an tear due to which these are extensively used by designers and architects. We offer these mint sand stone ledgers at industry leading prices. Our clients can avail premium quality of Mint Sand Stone Wall Panel from us. These panels are stain proof and resistant to wear an tear due to which these are extensively used by designers and architects. 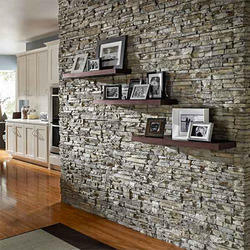 We offer these Mint Sand Stone Wall Panel at leading prices.